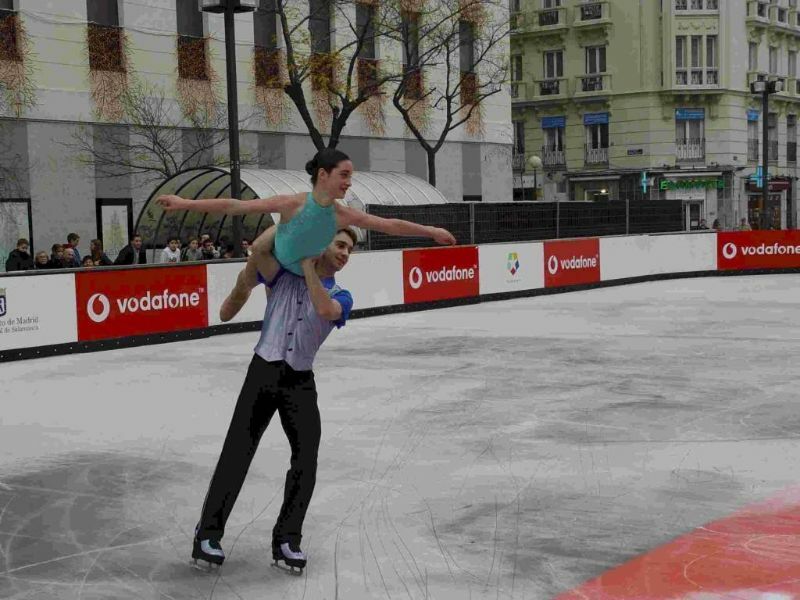 How to choose your ideal ice rink? Not always the greatest is the best - Everything is related to the available spaces, but many times it is more aesthetic a well decorated rink, with details that will detach it as a premium product, that always show skaters inside, enjoying, that a rink very large and it seems empty. That deters the public. Indoor or Outdoor? - Your rink, in short, is an event that should ALWAYS be open to the public. An outdoor rink, in the ideal temperature conditions, stands out and dazzles visitors, but is subject to the inclemency of weather: if it rains, there will be no public and that threatens your investment. If the rink is located under a suitable tent, it will always be functional. But, no one likes to meet a tent that looks like a field hospital! When choosing and decorating the tent, it is essential that you see from the outside that there is a rink with activity, people skating and people watching. 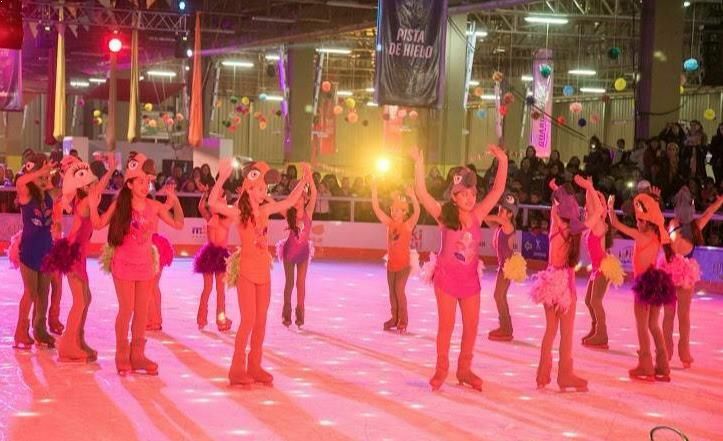 Everything is related - You should not install a rink in a tent with a capacity of 200 skaters at the time, in a place little traveled, or in a town of 5000 inhabitants ... A good marketing action will enhance visitors, but it is better not to exaggerate. Shopping Centers, public or Retail Spaces? 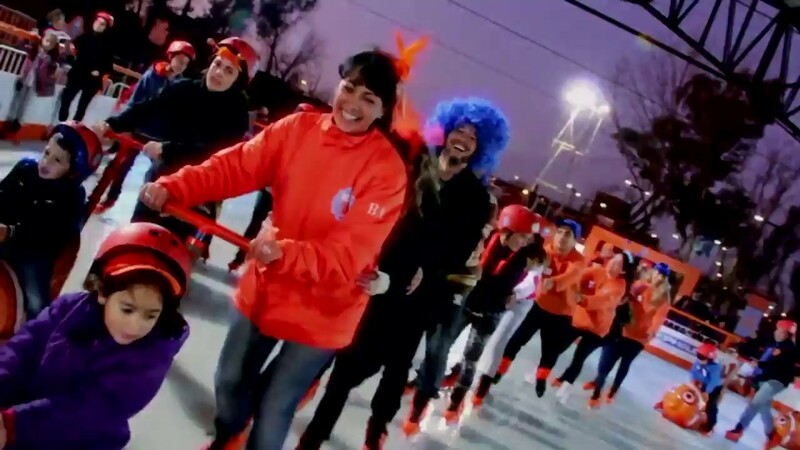 - Place a rink in a mall is an excellent option, always considering costs, because in general, the public attends the mall as a walk, and suddenly finds YOUR attraction. That is, it is a public magnet. The Town Councils install rinks for certain times of the year, generally for Christmas, as part of the festivities. The duration ranges between 15 days and 45 days, depending on the population of the place. In this case, it must be clear that both assembly and disassembly must be quick and inexpensive. Retail Spaces: if the conditions are good, the cost-benefit balance is critical and every detail must be taken into account: everything that produces income should be included (bar or cafeteria, sale of gloves and souvenirs, etc.). Likewise, an excellent diffusion must be considered, so that the public finds out that YOUR rink is there. What will it be used for? 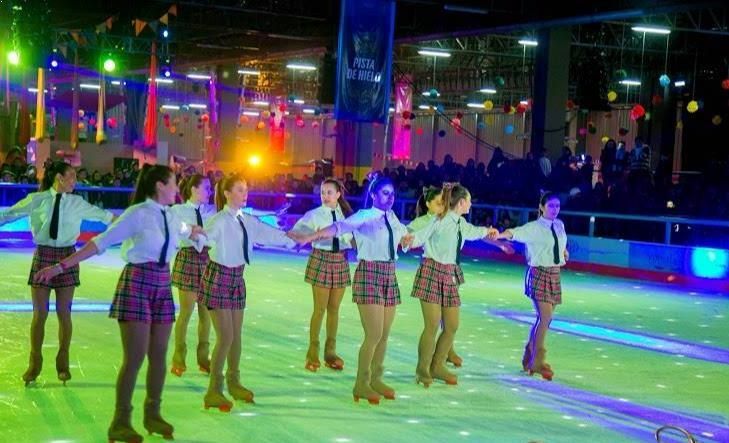 - If the ice rink aims to practice sports such as hockey or shows, you must necessarily have enough space, no less than 450 m2 or even, much more, up to 800, 1000 or already reaching the end of professional track, 1800 m2. 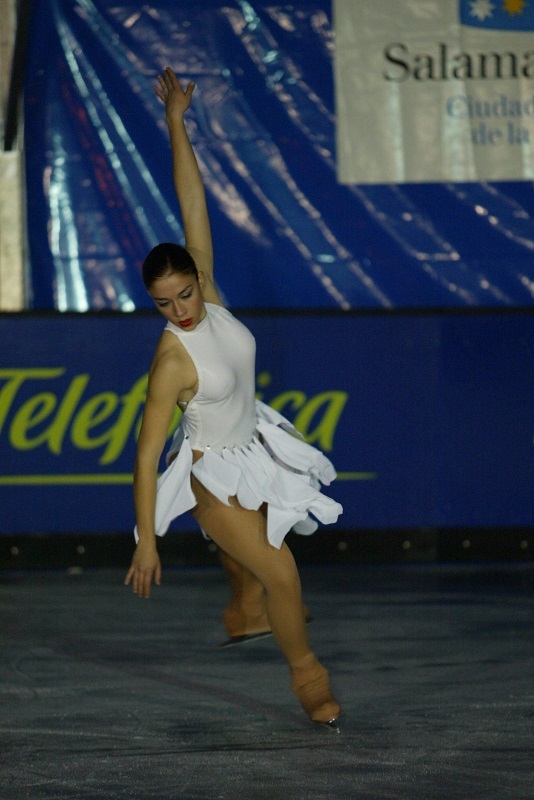 On the other hand, if it will only be used as a recreational skating event, it is necessary to think of an ice rink that is related to the location of the place, the amount of population, and, even if it seems redundant, if in that place the practice of skating in wheels or rollers is usual. Make an opening! - A good opening show attracts a lot of people and makes its ice rink spreading. Announce the opening in social networks, causing expectation. Even, the same day of the inauguration can allow a free skating for the public to take confidence and get excited about the new leisure space offered. What are the usual dimensions? 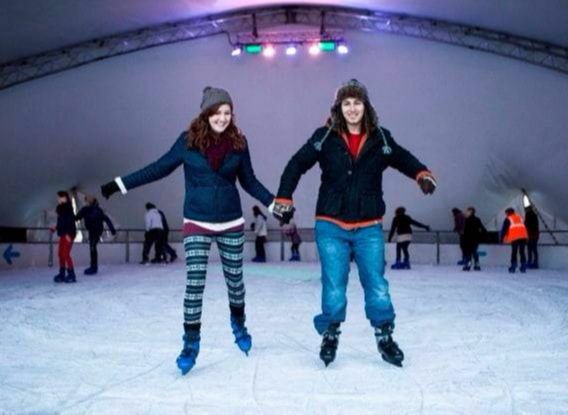 - At the risk of being repetitive, first of all, know how much space will be available for the ice rink itself. The usual sizes that request us range from 100 m2 to 600 m2, for recreational ice rinks, and larger for sports and artistic rinks. They are all different and each project is a challenge. Let us advise you - We have a team of professionals who will help you in each of the stages of the project. 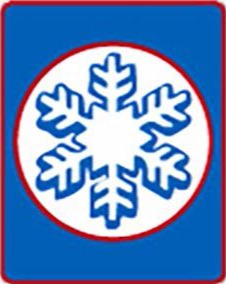 From choosing the right place, planning your ice rink, marketing that is essential, daily operation, maintenance. 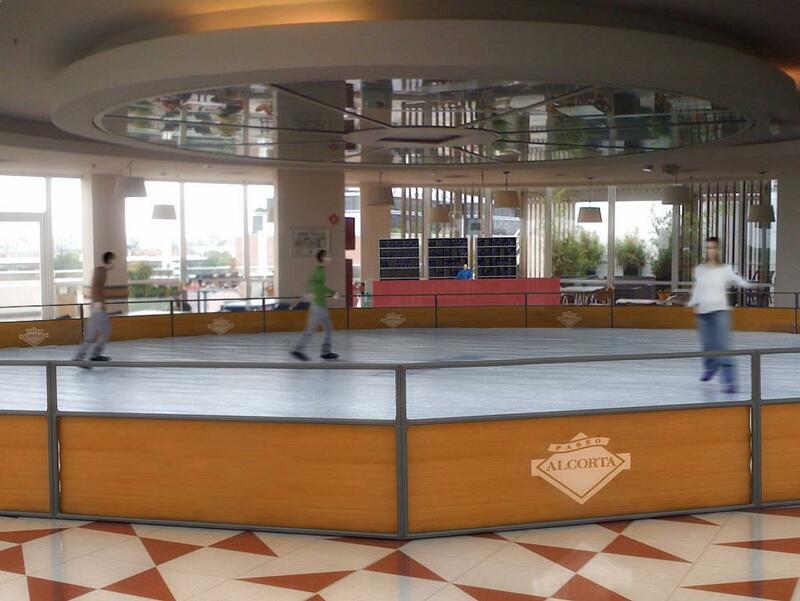 All Very N'Ice is at your disposal, because YOUR success is ours and we will apply the experience of all the ice rinks that we have designed and installed to your own project. Do not hesitate to contact us HERE!